From council-run leisure centres and low-cost gyms to premium facilities and sport-specific classes, there are a wide variety of exercise options available at a range of price points. And that means that gyms must cater for more tastes and trends to be competitive. 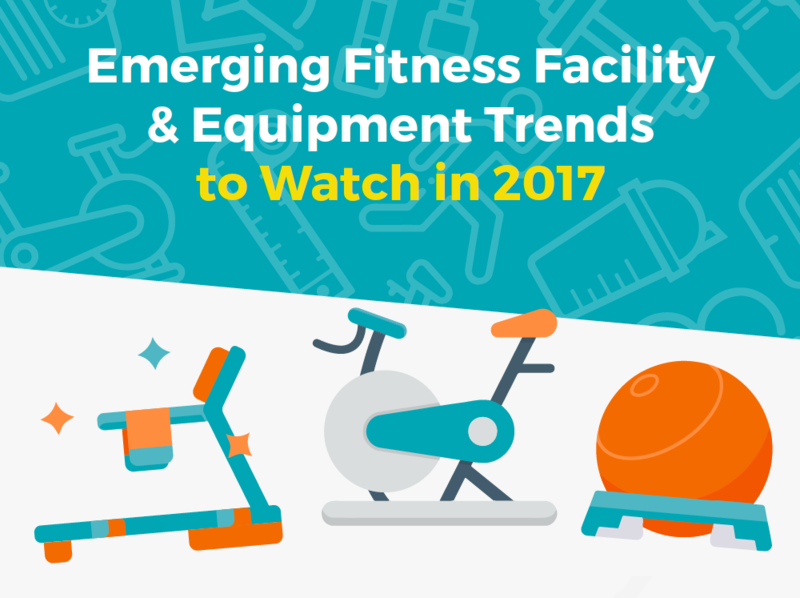 Our free infographic goes over some of this year’s key equipment trends.